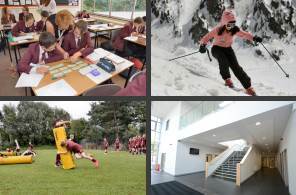 Tytherington School provides a range of options and opportunities to help with career support and guidance for our students. Our resident Careers advisor Phil Maddocks is available to meet with students and offer support, including specialist guidance Students have the opportunity to discuss on an individual basis the support they need with their decision making, career planning and develop an action plan outlining the steps they need to take to achieve their goals. 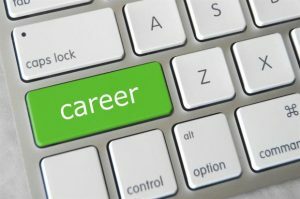 Our Careers Adviser is available to parents to discuss any queries they may have regarding career pathways and the wide range of opportunities available to students. Careers appointments can be made by email or through form tutors.